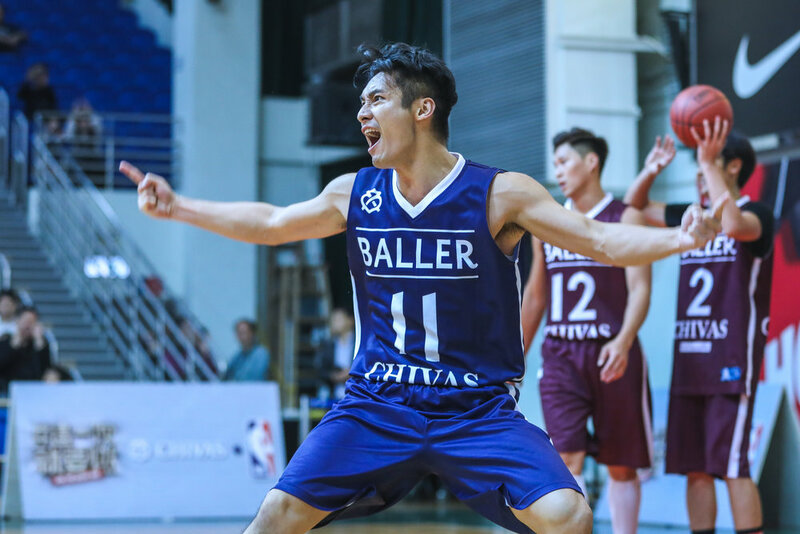 In 2017, Chivas Regal has officially become CHINA NBA's sponsor. To celebrate this great news, Hong Kong Chivas Team has brought the spirit to the court. OUI helped to host a Chivas x NBA 3 on 3 charity match with 4 teams full of celebrities and elite basketball players. The game is also beneficial to Animal Asia Organisation. The event was held in Southern Sports Ground, and the match was super exciting and heated up by each player's cheering team.